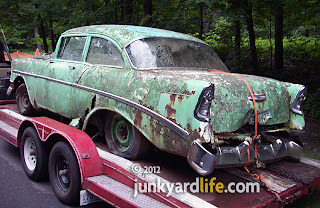 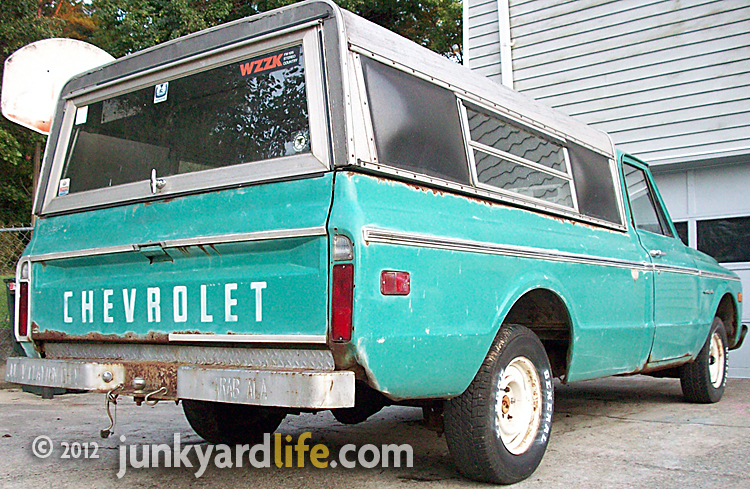 Itching for a 1956 Chevy project? 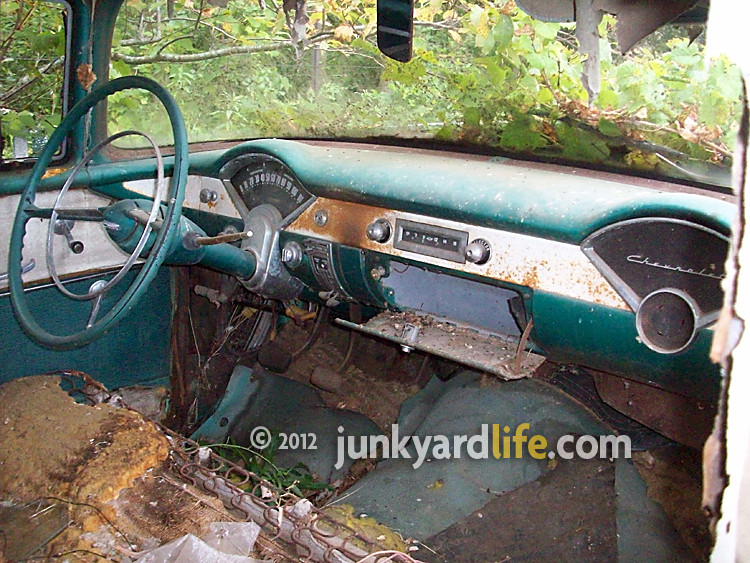 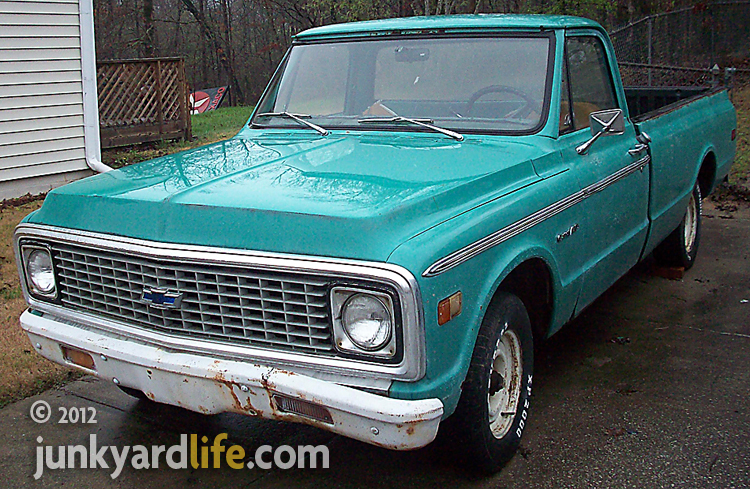 This Pinecrest Green Chevrolet 210 was found buried in a poison ivy patch in Minnesota. 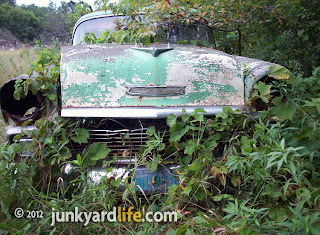 Risking an itchy rash, Joe Marano, of Ham Lake, Minn., hauled the complete but rusty, two-door Tri-Five off the original owner's property last summer. 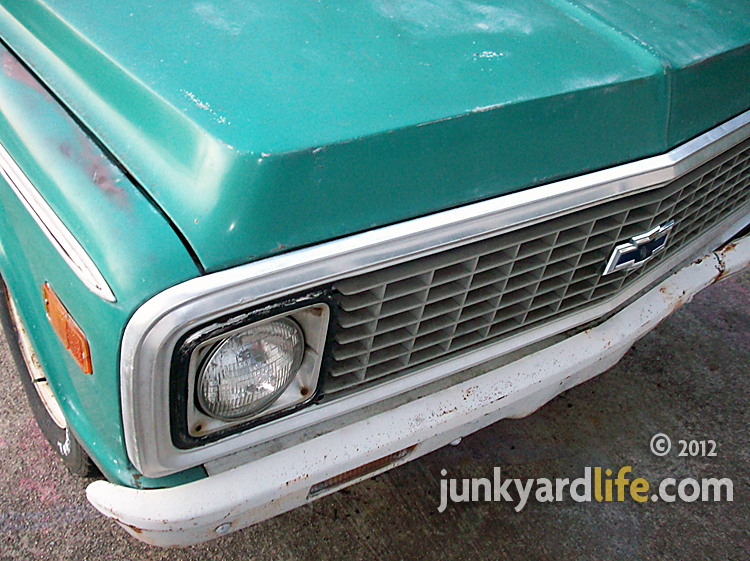 The green machine endured 40 years of Minnesota’s brutally cold, snowy winters without shelter. 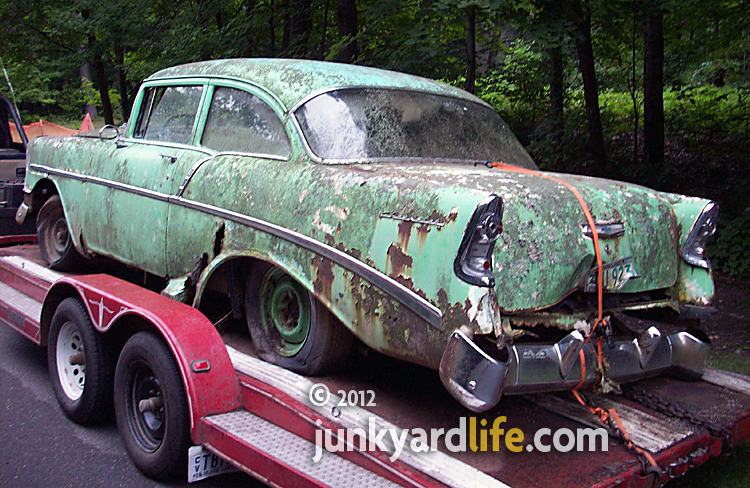 Marano rescued the '56 Chevy and your green with envy. Am I right? 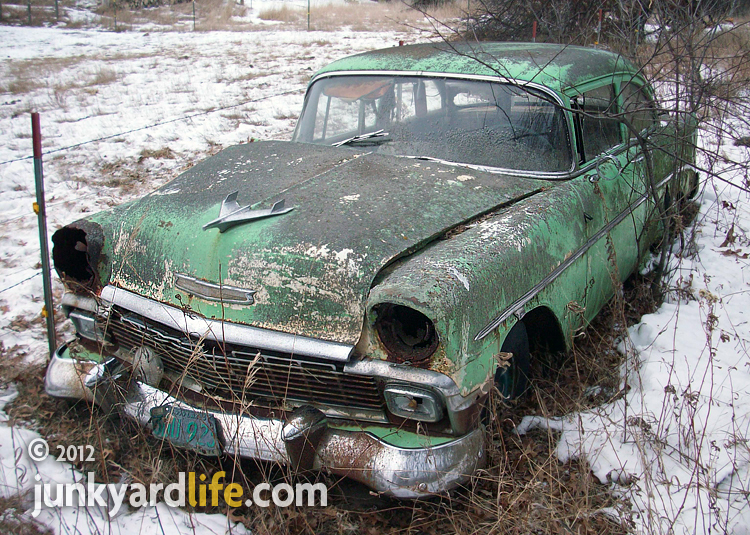 This 1956 Chevy had been parked in a field in Minnesota since 1971. Marano learned from one of the original owner's sons that the car was purchased new in 1956. 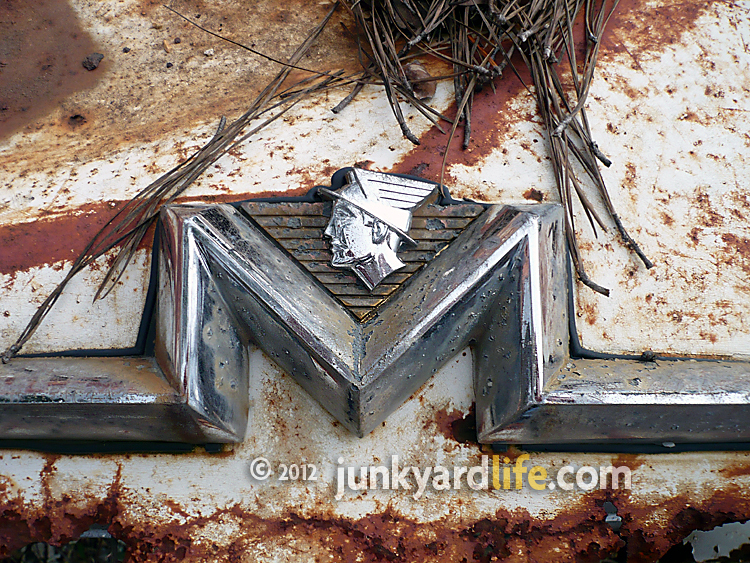 "His son told me his dad bought it off the factory line in 1956," Marano said. 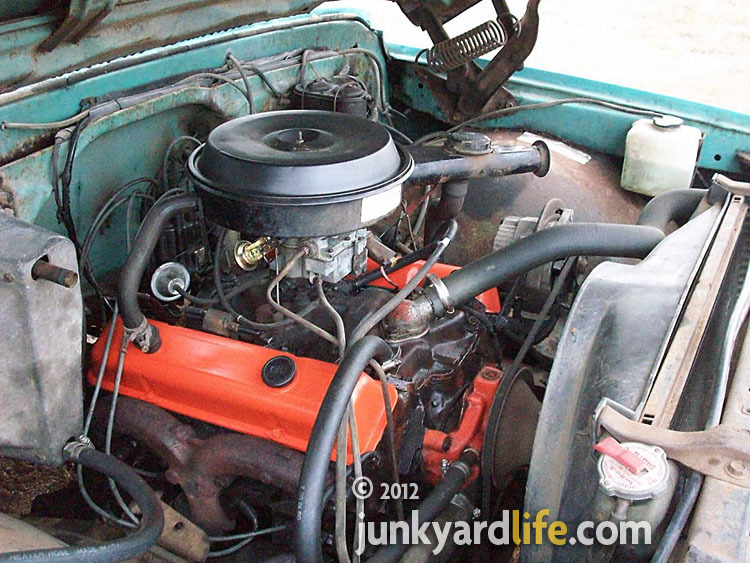 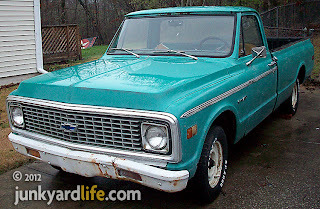 The Chevy was equipped with an inline 6 cylinder and manual three-speed transmission. 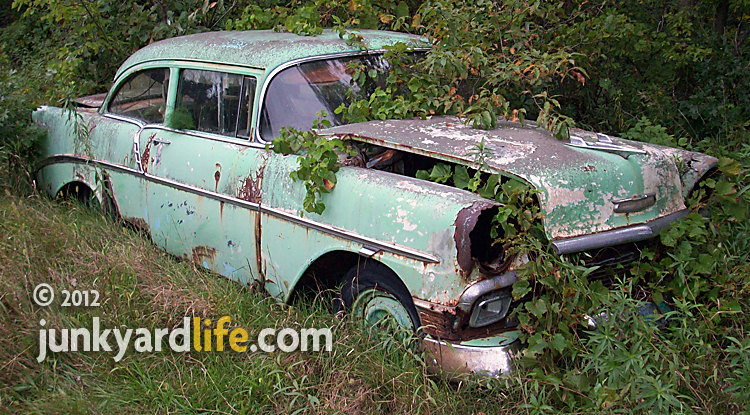 The 2-door Chevrolet served duty for 15 years as the family car and was handed down for his sons to drive. 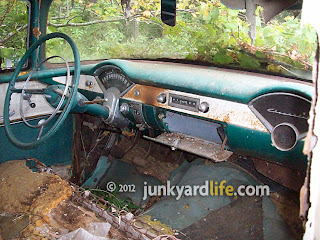 "In 1971, the brother of the guy I bought it from, drove it out into a field," said Marano, "and just turned off the key." 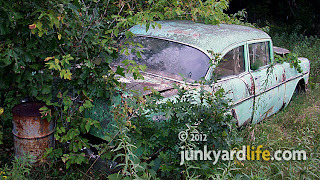 The very spot where Marano found it covered in poison ivy. 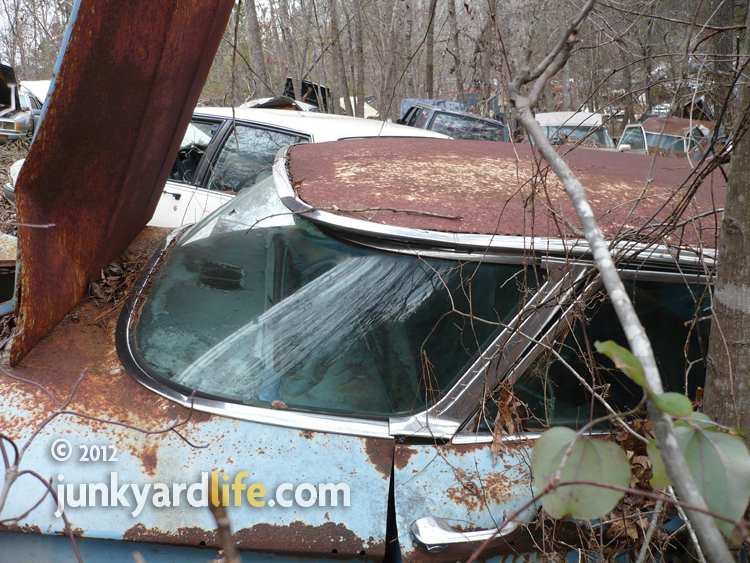 "What a time capsule! 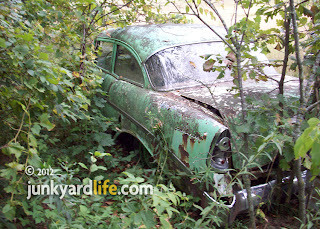 To bad they didn't park it in the barn instead of the field," Marano said. Tri-Five Chevys are notorious for rust around the headlight eyebrow. 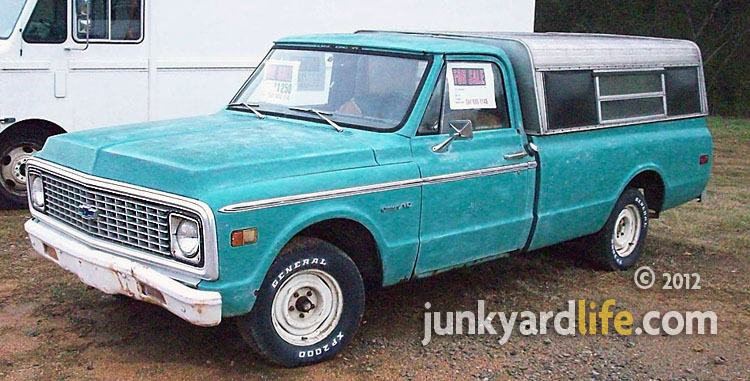 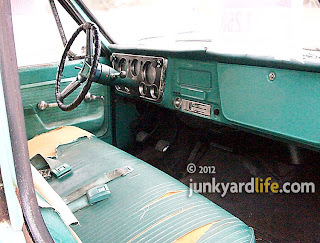 Marano traded the 1956 Chevy to a friend for a 1976 Dodge D100 pick-up truck and a scrap truck. 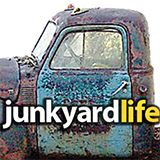 "My friend is going to build a rat rod or restore it," Marano said. 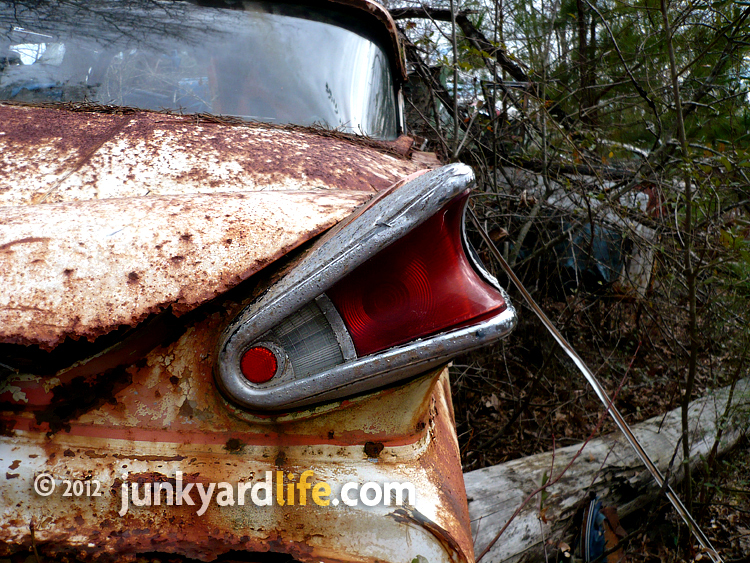 "So, it's not going to get crushed." 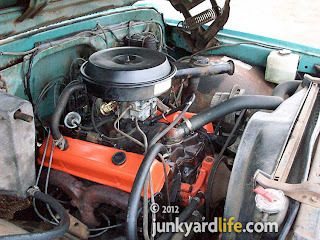 Original Chevy 235 cubic-inch inline six cylinder engine rest under the ’56's hood. 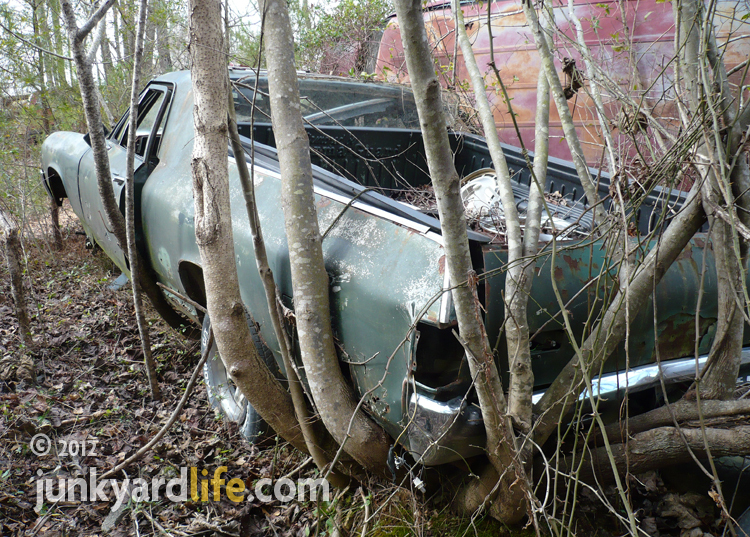 Steering wheel and horn ring intact on this three-on-the-tree Chevy. More than 200,000 Series 210 2-door post Chevys were built for 1956. Joe Marano rescued this weathered, original ’56 Chevy. 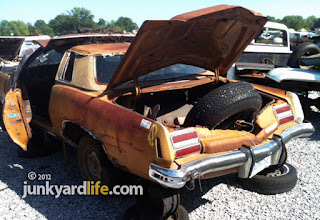 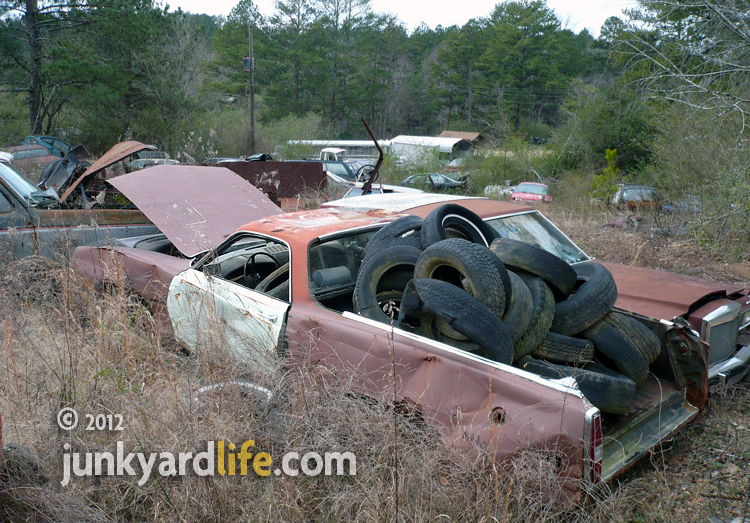 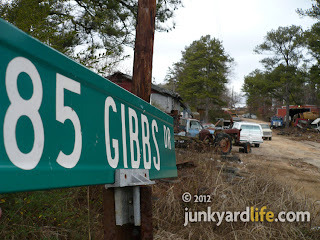 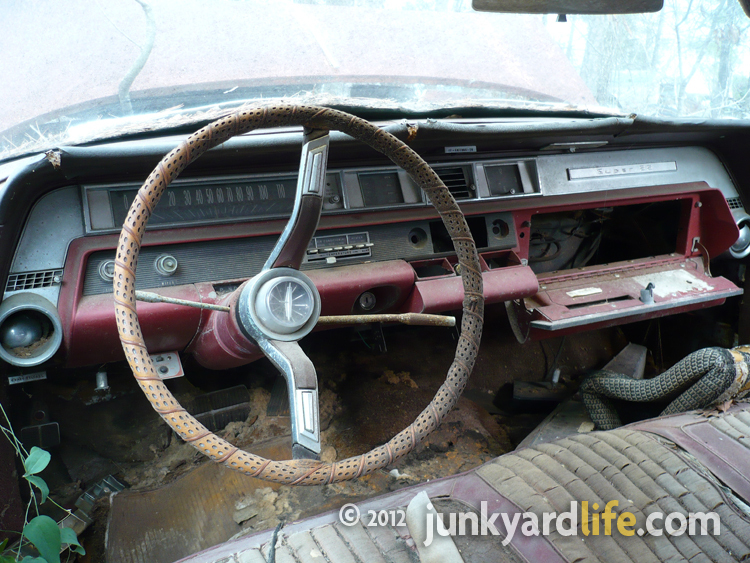 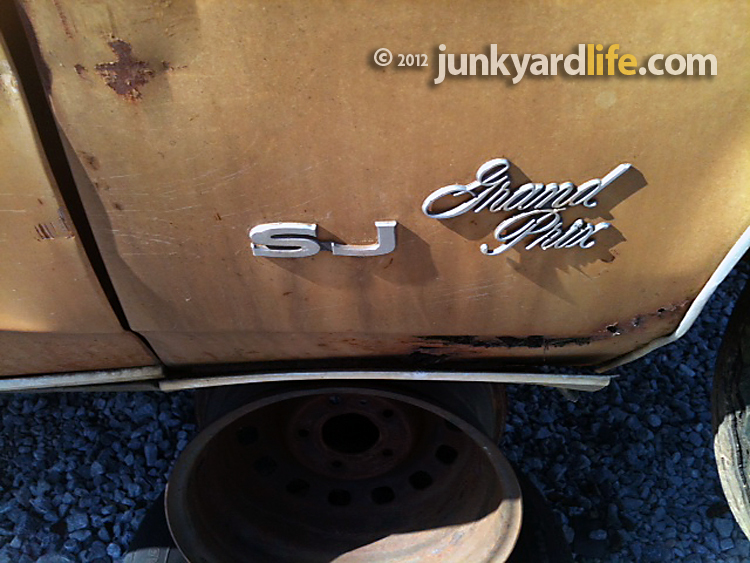 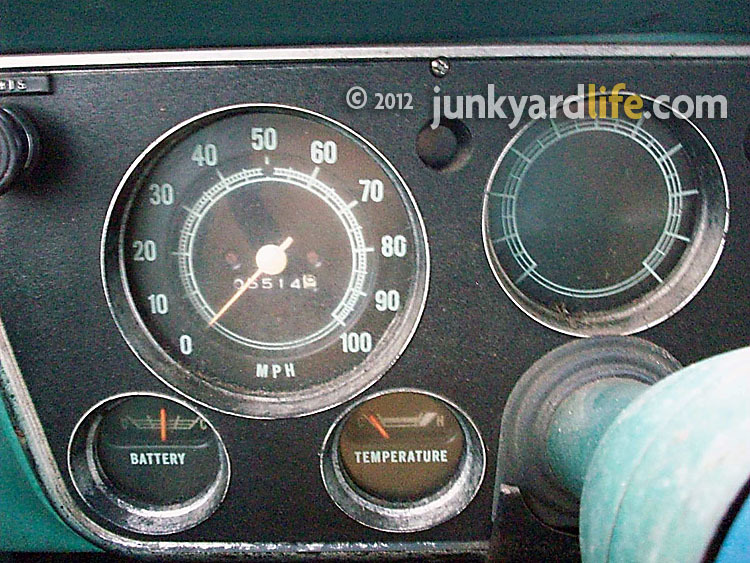 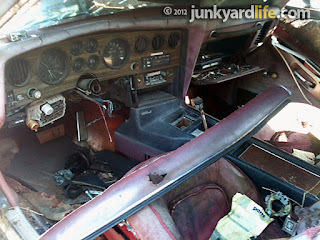 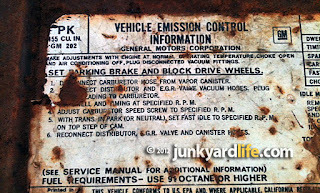 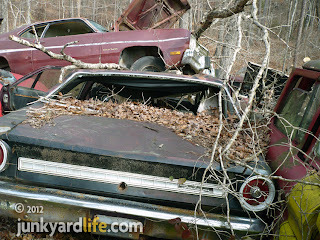 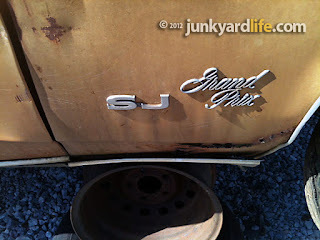 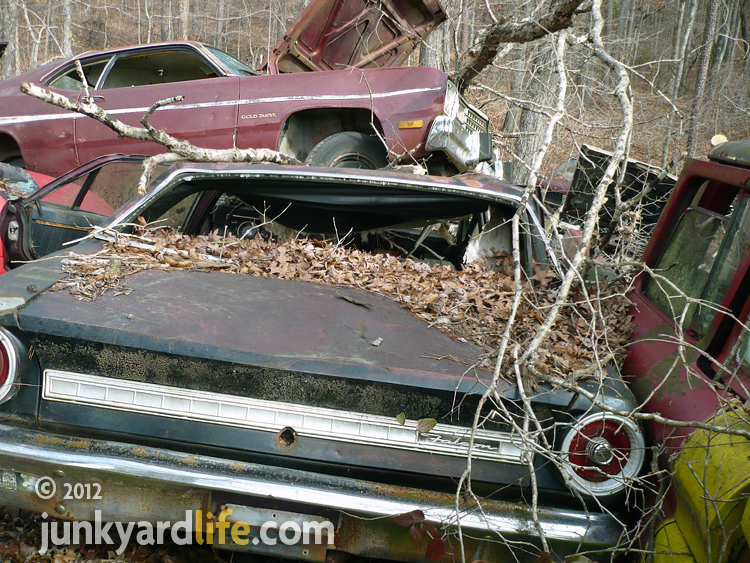 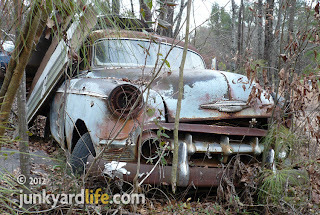 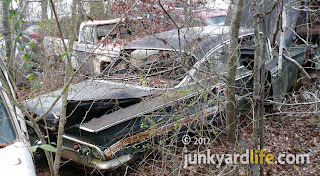 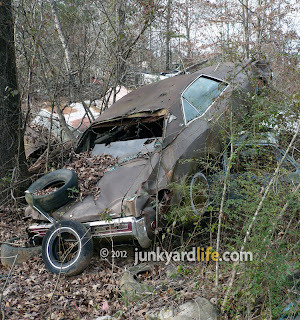 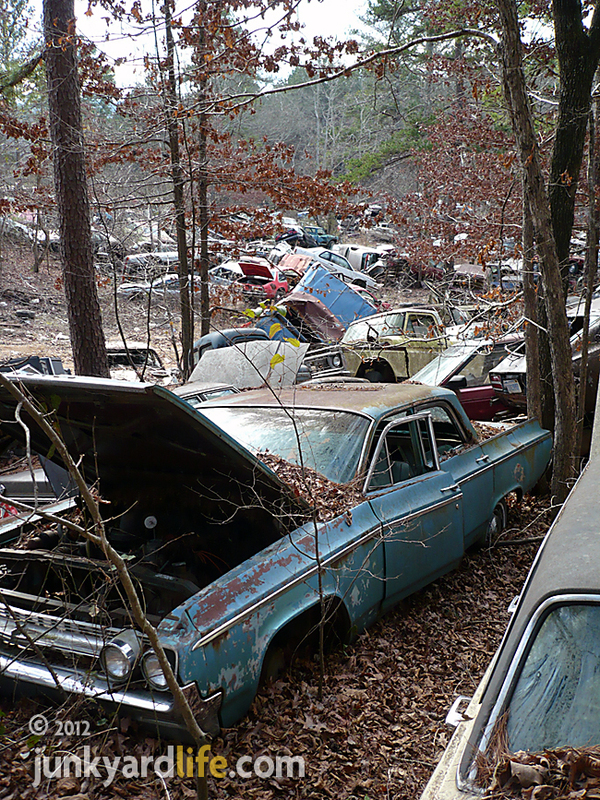 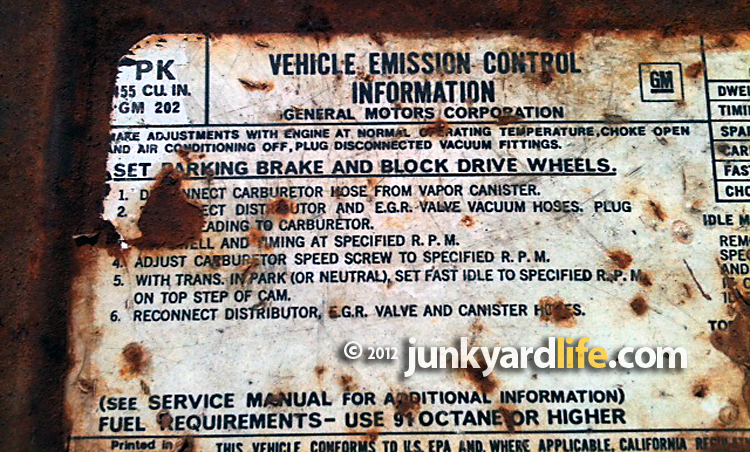 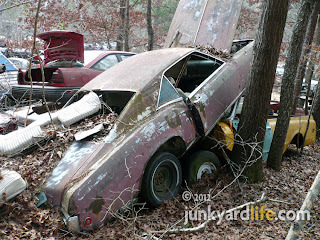 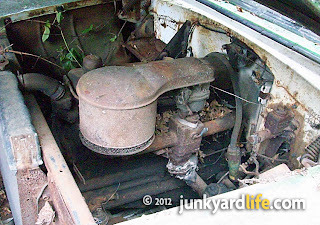 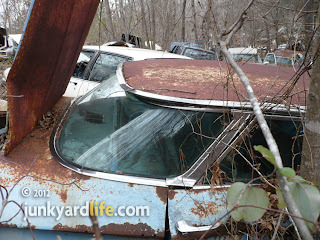 Joe Marano has loaded me up with junkyard photos. 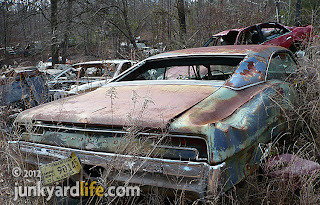 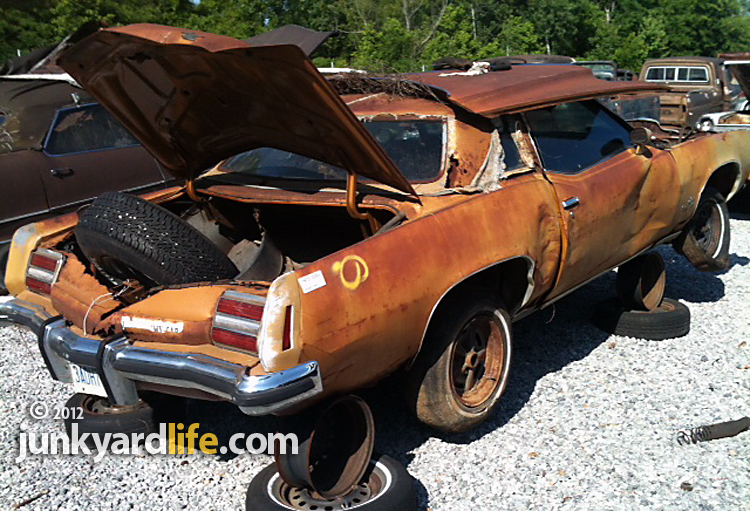 So, expect more from this gear head, car crafter who found his own barn find 1969 Dodge Charger. 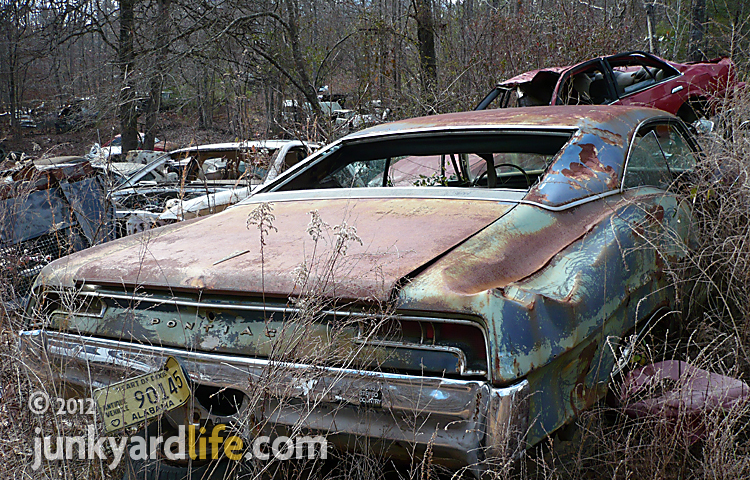 Marano is chasing his dream, combining a business with his passion for old cars in Minnesota. 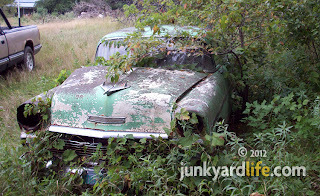 If you need his services at Junkers Towed by Joe, you can reach him at mnmusclecarguy@hotmail.com. 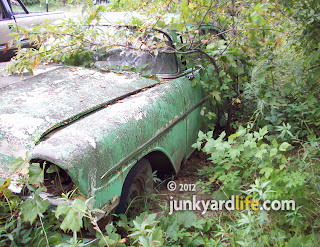 Original ’56 Pinecrest Green paint clings to the poison ivy covered Chevy. 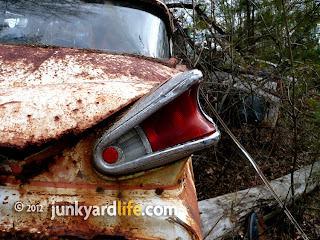 Fuel filler cap is hidden behind driver's side tail light on ’56 models. 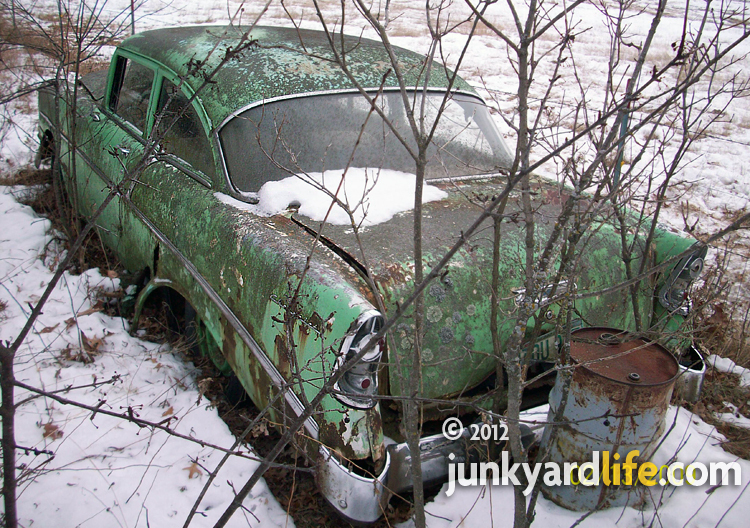 Marano took these winter photos 2 years before he bought the '56 Chevy. What you find on a typical 5-degree hike in the woods of Minnesota.